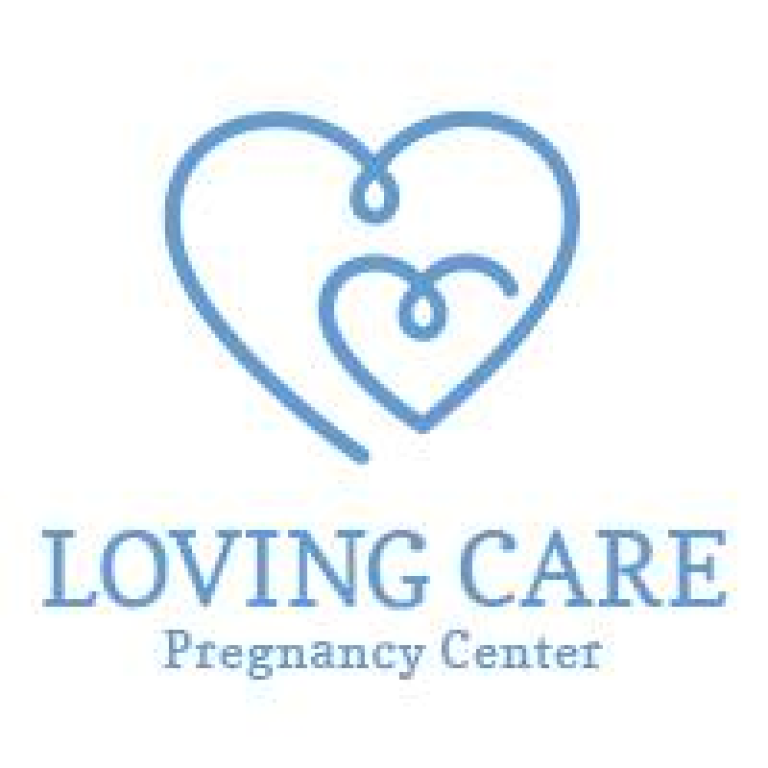 Loving Care is a Catholic non-profit 501c3 organization that works closely with counselors at Hurst-Euless-Bedford ISD and Grapevine-Colleyville ISD to provide pregnant and parenting teens with instruction in parenting, nutrition, effective communication and developing self-esteem and personal dignity. Loving Care provides scholarships for additional or advanced education. Loving Care is different from traditional pregnancy centers in that it brings services directly into the schools. Between 2014 - 2017, Loving Care served 45 students at Trinity High School in Euless, and Bridges Accelerated Learning Center in Colleyville.